Just to say thank you for the excellent venison loin steaks that I received. I was worried that the meat would be dry and rather tough. The opposite was true. Beautifully tender and great flavour and I had many great comments from my guests….. your venison made the day an even more special event. 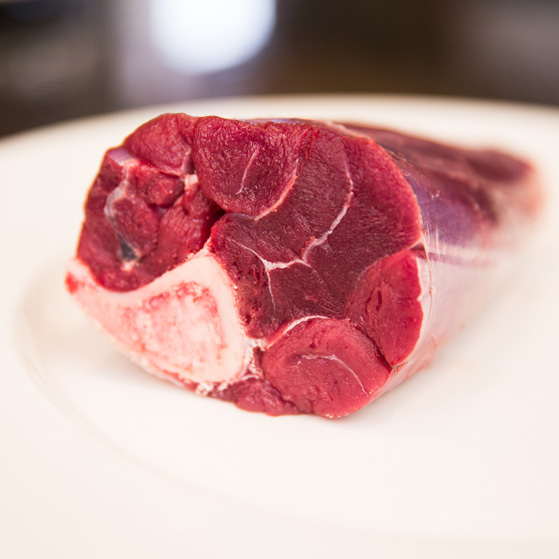 Holme Farmed Venison changed my opinion on venison meat, it is not only delicious but the health benefits are vast. 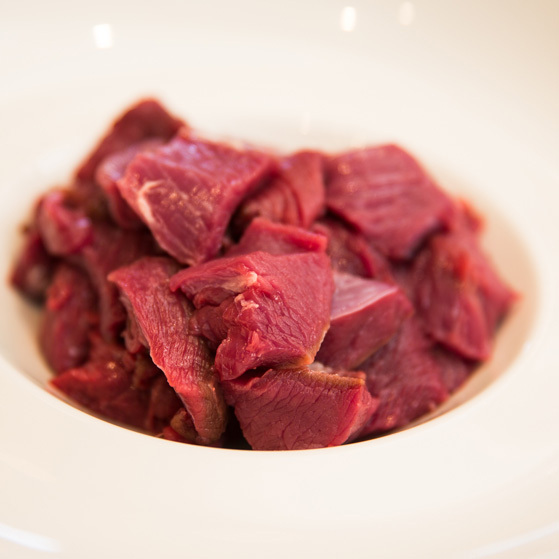 The standard of the Venison and the service are second to none and the product is well received by our guests. I do not hesitate to recommend them as a good supplier of venison and various game products. I have been purchasing from you for nearly 3 years and have never once had anything but excellent product, service and delivery. I cannot ever imagine ever supermarket shopping for bacon, bangers, beef and of course venison - again! 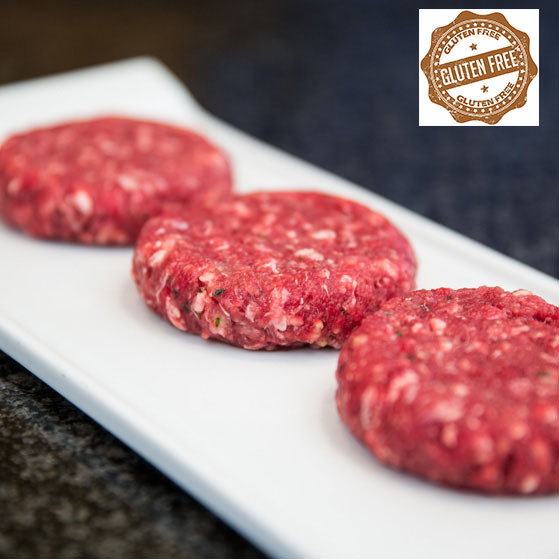 The meat is always of much superior quality to what can be purchased elsewhere and always tastes absolutely scrumptious. I am just writing to you to thank you and congratulate you on your amazing venison…………… it is by far the best thing on the shelves with unbeatable tenderness, so I'm happy to pay a little extra! I have been using Holme Farmed Venison produce for the past 3 years. 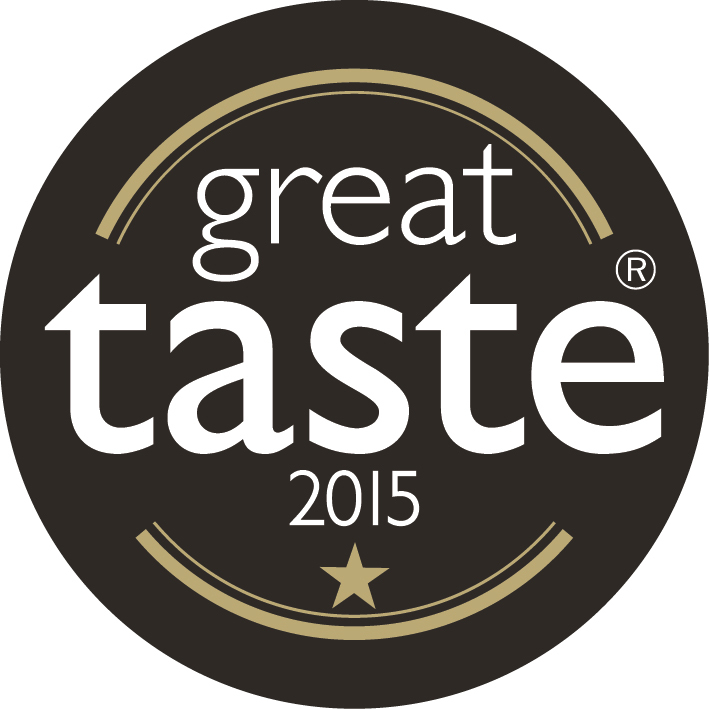 All of their range is of exceptional quality, flavour and texture. I highly recommend them. ....we've ordered from you before and it was great service then too, hence us coming back. Awesome service! All arrived safely and look amazing! Can't wait to get cooking! I got your venison meatballs as a tester food for the husband as he can be a bit fussy………… Now he requests them on a regular occurrence! And your wild boar sausages - well my son just loves these!!! Really can’t get enough of them! .....we love all your products. 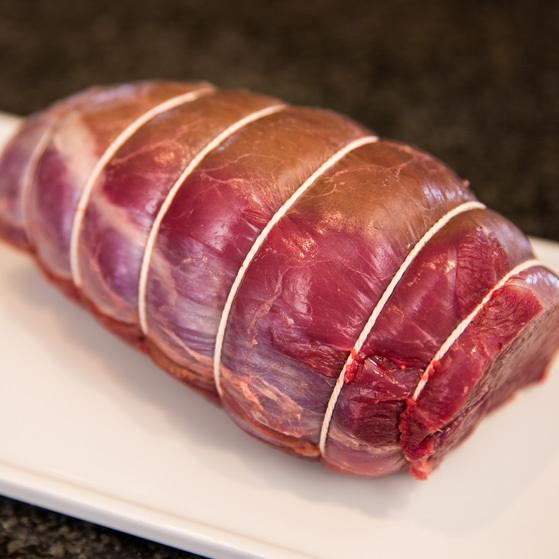 The venison you supplied for New Year was fantastic - our guests loved it! My order has just arrived and I wanted to thank you for your efficient service....and the Fabulous Meat! It looks lovely. Venison steaks cooked sous vide then flashed in a skillet with red wine and juniper berry sauce for crimble nosh. Yum Yum. We'll be back!